Last month we learned the Merc with the Mouth would be getting his very own movie (with some caveats). Now, X-Men: Days of Future Past writer-producer Simon Kinberg has confirmed that the film will be part of the studio's larger X-Men universe. There's definitely a sort of overall plan that we've all been talking about for the X-Men universe now, and Deadpool obviously fits into that. So yeah, I guess I would say it's part of certainly an overall timeline and thought process that goes into these films, some of which is inspired by the comics and some which is inspired by seeing what Marvel's done with telling a larger tapestry and linking all those movies together, even as they stand independently as well. The same kind of thought is going to go into these X-Men movies at Fox. 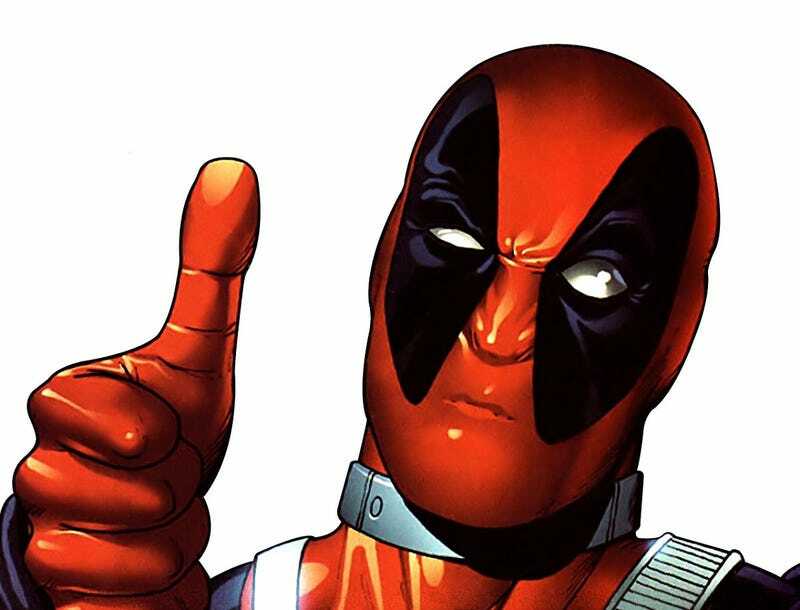 The Deadpool flick is still scheduled for release in early 2016.